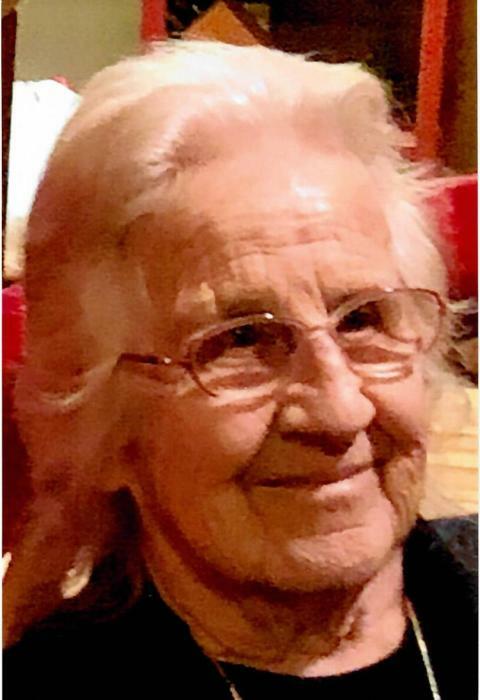 Betty Jean “Morgan” Hudson, 92, went to be with Jesus Saturday February 2, 2019 at 1:00am. She was born July 28, 1926, to the late Oliver Leo and Anna Rebecca Taylor Morgan in Farmersburg, IN. Betty was united in marriage on April 4, 1942 to Henry E. Hudson in Indianapolis, IN. To this union was born Shirley Ann “Hudson” Vanwinkle. 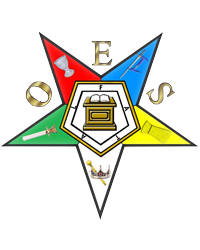 She was a 49 year member of the Order of Eastern Star #272 which will have a service at 6:00pm Monday at the Funeral Home. Betty was a member of the United Pentecostal Church of Bristow for over 60 years and retired from General Electric after 32 years. Preceding in death by her parents, Her spouse, three brothers in infancy Leo, Johnny, and Llyod; a sister in infancy, Violet. Also, a sister Mabel VanHoosier, a brother Oliver Jr. Morgan; and a sister, Margaret Casper. Surviving are her daughter Shirley, two grand daughters Cindy Ann “Vanwinkle” Culbertson (Keith), and Mary Beth “Vanwinkle” Hirsch. 5 great-grandchildren Derek, Kandi, Megan, and Tara Culbertson and Dylan Hirsch. 9 great-grandchildren, Ryker, Adelyn, Brynley Culbertson, Clark Morton, Griffin and Emery Hoppes, Emma Schaefer, and Joseph and Julienne Hirsch. A brother Bill Morgan and wife Loma of Richland, IN. Funeral Services will be at 1:00 pm Tuesday, February 5, 2019 at the United Pentecostal Church in Bristow, IN. Bro. Neal Pedro, Bro. Clarence Enmen, Bro. David Hayes will officiate. Burial will follow in Beard Cemetery. Visitation will be Monday from 2 to 8 pm, at Zoercher-Gillick Funeral Home and Tuesday from 10:00am to service at the United Pentecostal Church. Memorial contributions may be made to American Heart Assn.